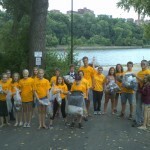 Grace Youth pick up trash by the Mississippi (two blocks away!) on a “God’s work. Our hands.” Sunday. At Grace there are many opportunities for connecting with others who share similar interests, who wish to grow, who struggle with similar issues, who help us see Christ in those we meet. Grace is very much an inter-generational congregation. We like to pray together, and we like to play together (indeed…we have a Fun Committee!). We like to meet each other where we are, and we like to challenge each other to see life anew, from another perspective. The Holy Spirit has called us to community and transforms our everyday experiences—the dirt on our knees, the laughter in our hearts, the tears of our grief, the winks of knowing and grins of mischief—into blessed moments that draw us together and closer to God. Sometimes it works to jump right in (click on the opportunities we offer!) and sometimes connection takes more time and several conversations over cups of fair-trade coffee…we are here to walk with you on your spiritual-bodily journey. 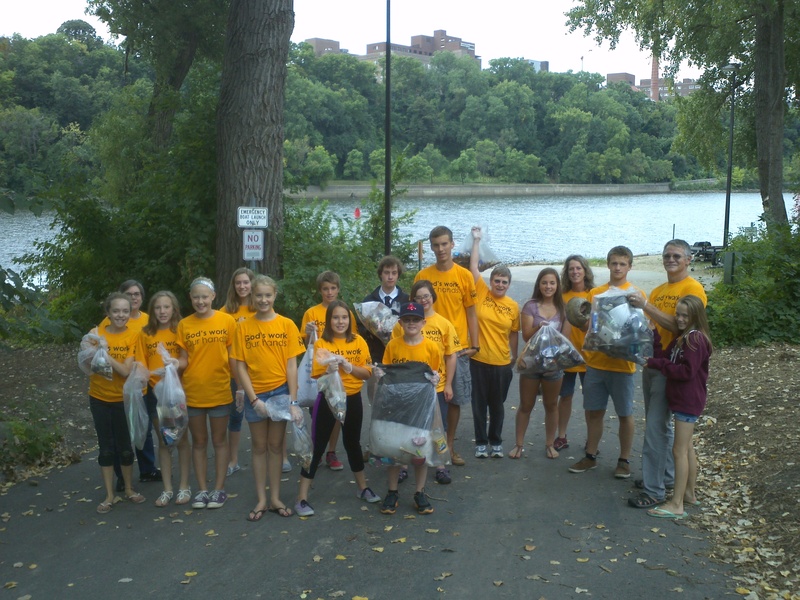 So…if you have a passion for justice, if you are a child or youth or a parent, if you are older and wiser, if you are a student, if you are in recovery, if you wish to serve with your hands, if you want to know what being Lutheran means, if you would like to study or just have breakfast, if you want to discuss issues…there’s a good chance you’ll find community here.